TransCon2019 will take place this year from 28. April to 3. 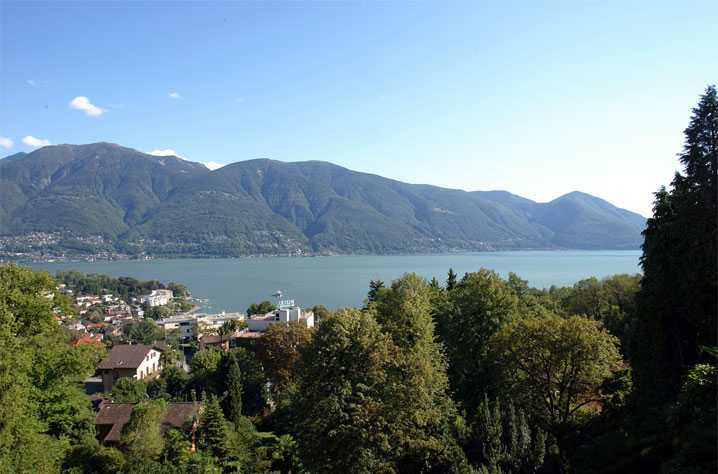 May, 2019 at the Congressi Stefano Franscini, Monte Verità, Ascona, Switzerland. Environmental microbial communities are key in detoxifying the environment from chemical contaminants by degrading them to less active substances, but we still lack a sufficiently mechanistic understanding of microbial biotransformation that is essential to progress in different fields of application, including water treatment and chemical risk assessment. Recently, a number of analytical tools have become available that enable scientists to study microbial biotransformation of contaminants and causal links between specific microorganisms and contaminant removal at the level of complex environmental communities and which thus have revolutionized the field. We expect that TransCon2019 will act as a catalyst in contaminant biotransformation research by gathering the leading scientists in the field to take stake of the progress and consolidate our understanding of the principles underlying contaminant biotransformation in natural and engineered environments.